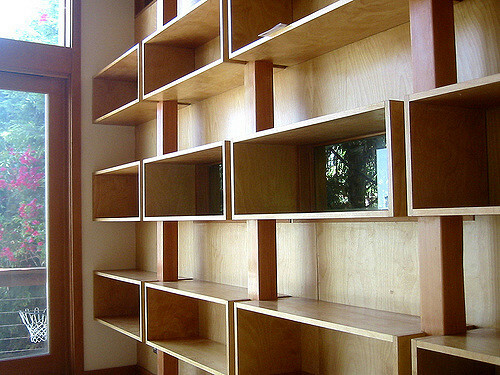 If you’re looking for shelving, then it’s hard to know where to start. Whether you own a warehouse or want shelving for your workplace, there are solutions to suit your needs. However, what are your needs? In this guide, we’ll give you the information you require when choosing the right shelving for your workplace. The shelving you need depends on how much space you have available. If the room is small, then you can maximise space by using wall-mounted shelving. Some establishments might have low ceilings, but plenty of floor space. Extra deep shelving and lockers provide lots of storage space. Choose secure storage if you want to protect your items. Cabinets with sliding doors are an excellent option if you have limited space. Alternatively, doors that open outwards give you full access to the cabinet. How much weight will the shelves have to take? Shelves are designed to hold weight, but there are restrictions. Firstly, objects need to be placed so that their weight is distributed evenly to keep the shelves balanced. If you’re not sure the shelf will be strong enough, then purchase one with a higher weight capacity. Remember that safety is important, so always follow the recommended guidelines. If you own a garage, then it’s likely you’ll be storing some heavy items. 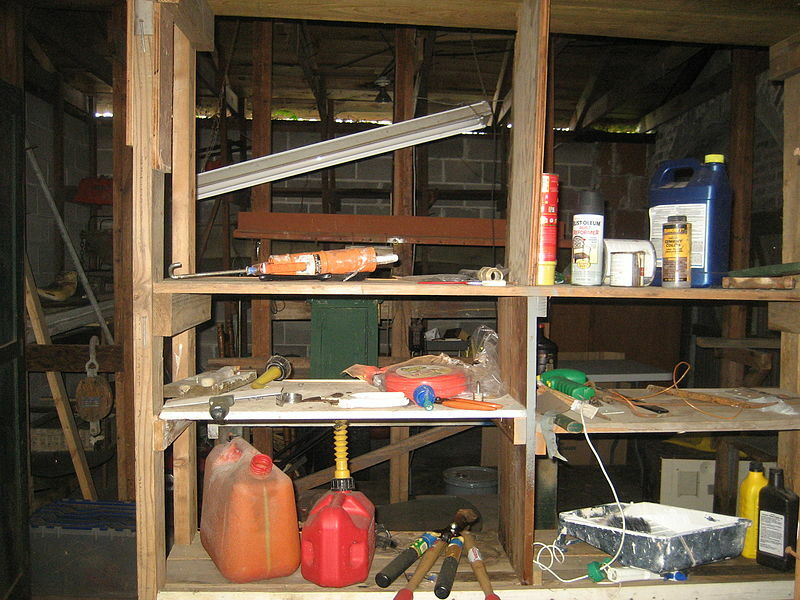 Garage shelving is designed to take heavy weights and hold awkwardly shaped items. You can find it at places such as https://www.garage-shelving.co.uk/. Free-standing shelving means objects can be accessed from both sides, but they can be unstable. Pallet racking and heavy shelving will remain stable and give you easy access. If you work in a food environment, then choose stainless steel shelves. Galvanized shelves are best for damp environments and will last longer than other types of shelving. If you’re looking for a cheaper option and your shelving is to display items, then chrome looks good and doesn’t cost much to maintain. Will you need more in the future? Most shelving systems are designed to be extended when more space is needed. If your business is growing, then you should choose this type of shelving to save money in the long run. Instead of having to purchase new shelving, most systems have add-on units.